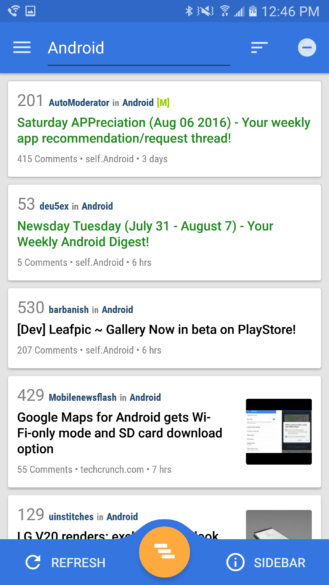 As any reddit user will know, there is no shortage of reddit apps on the Google Play Store. These apps might do the same things, but they all look and act differently. Relay for reddit, one of the more popular reddit clients, was updated to version 8 yesterday and includes a host of new changes. These changes are live on both the free and pro version. And lots more stability and performance improvements. Left: Our favorite subreddit. 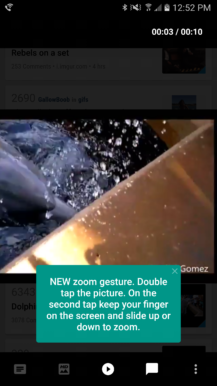 Middle: zooming in on a GIF of a dolphin stealing an iPad. Right: autozoom for comics. The app is replete with smooth Material Design animations and transitions and is easy to use. Although I'm a user of Slide for Reddit, I found the newly updated Relay app to be quick and simple to navigate. Everything runs beautifully. Features recently added to the image viewer include Material Design animations that are easy on the eyes, the ability to zoom GIFs, the ability to stream GIFs so you don't have to wait for the entire thing to load, easier access to image text, a filmstrip view in albums, HD images loading at the same zoom level as the existing image so that you don't have to re-zoom in, support for vertical videos on YouTube (why do these still exist? 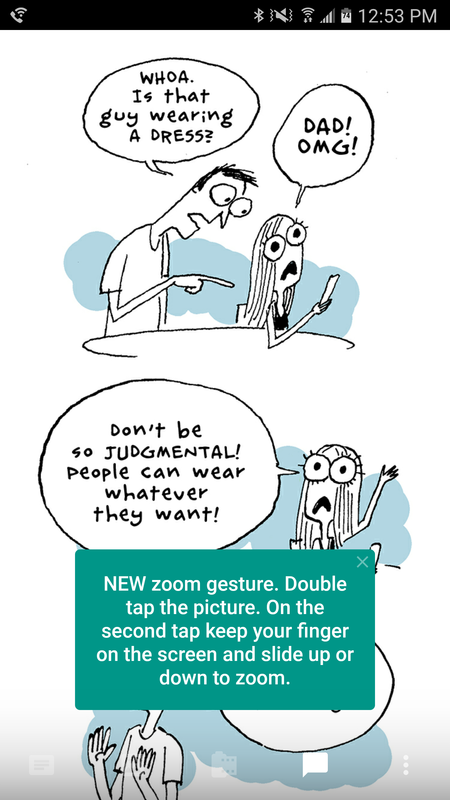 ), and autozoom for taller images like comics. 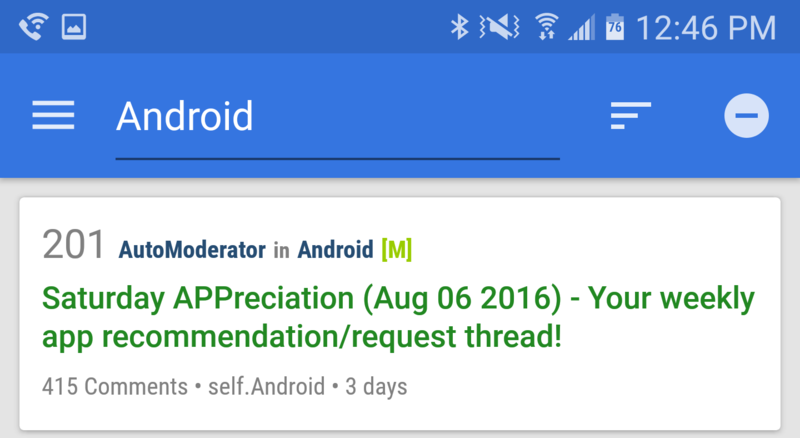 The v8 update is live on the Play Store now in both Relay for reddit and Relay for reddit (Pro). From a removed thread on reddit, it seems that most, if not all, people are satisfied with the update.